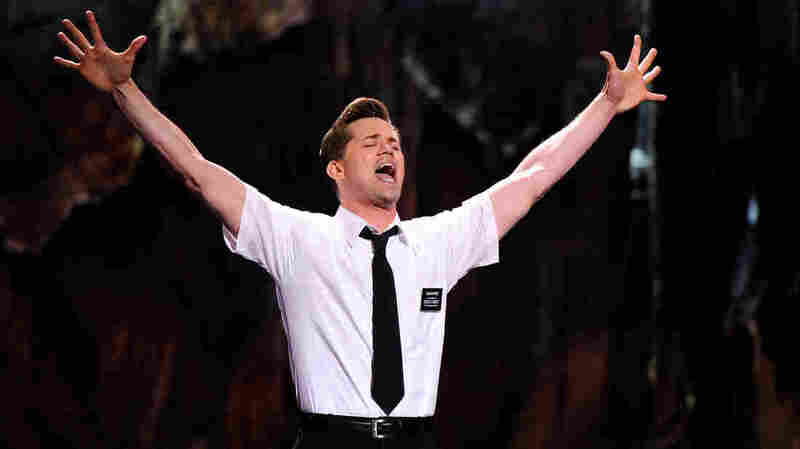 Andrew Rannells From 'Book Of Mormon' And 'Girls' Andrew Rannells has come a long way from Omaha, which he left in the late '90s to follow his dream of becoming a Broadway star in New York City. His new book, "Too Much Is Not Enough: A Memoir of Fumbling Toward Adulthood" tells the story of his early years there. 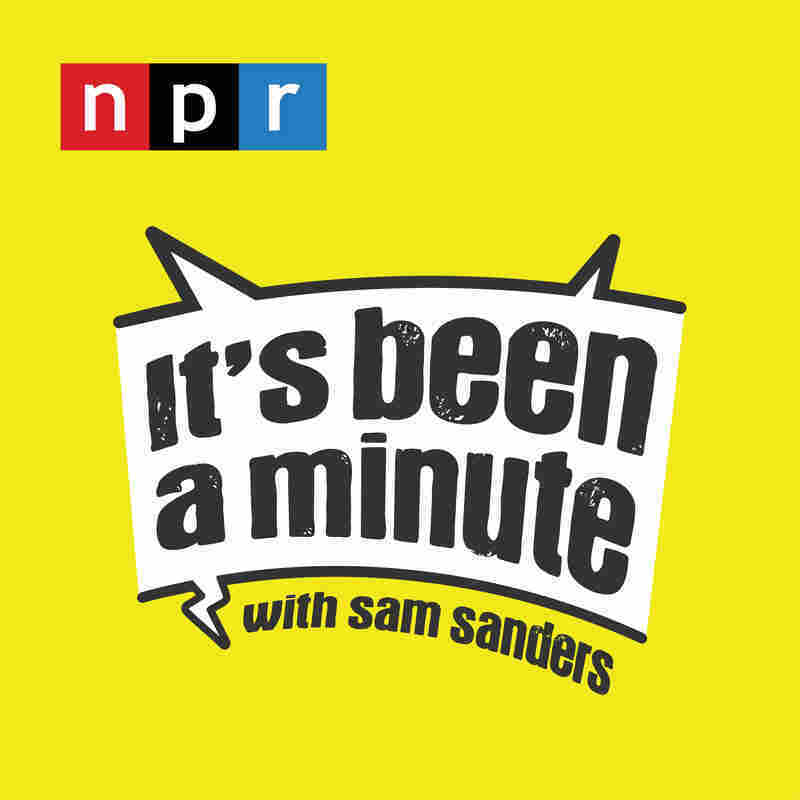 He tells Sam about learning his dad died on a half-hearted date, getting drunk in piano bars with his best friend, Zuzanna, and how a failed audition for Rosie O'Donnell might have changed the course of his career. Andrew Rannells and the cast of "The Book of Mormon" perform on stage during the 65th Annual Tony Awards at the Beacon Theatre on June 12, 2011 in New York City. His new book tells the story of his path to Broadway. Brent Baughman and Alexander McCall produced and edited this episode.